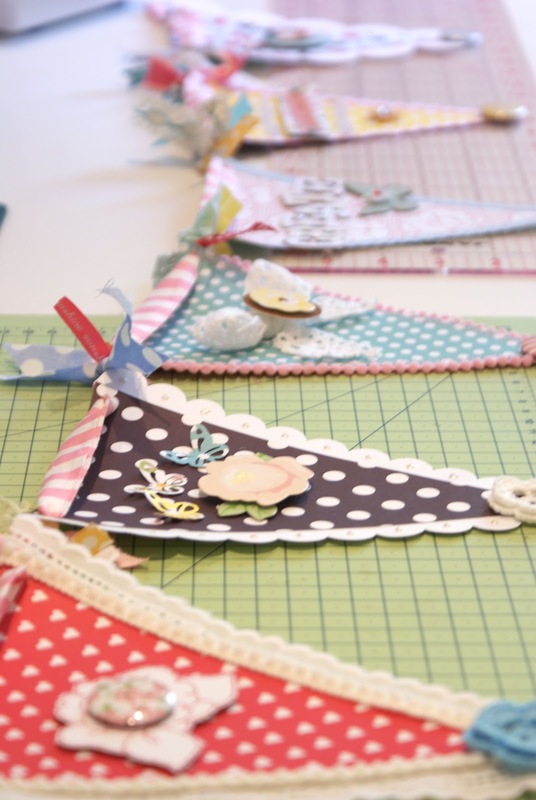 I was completely inspired by Holly Hanks 'dear lizzy' paper bunting i had to re-create my own version for my craft room. It was so fun to play with paper again! 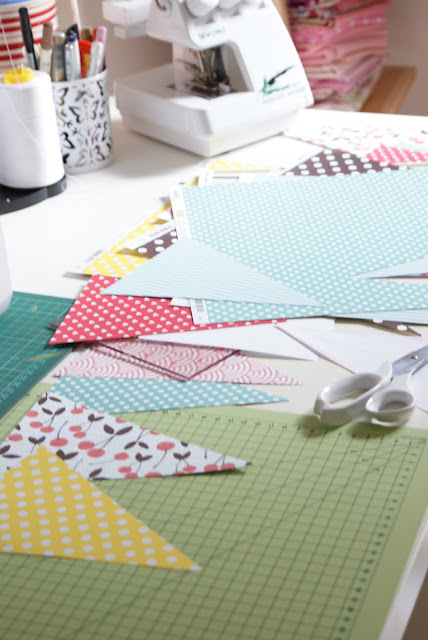 I've been glued to my sewing machine for months... I used all kinds of AC product; mainly the dear lizzy line because i love it! :) so cute. 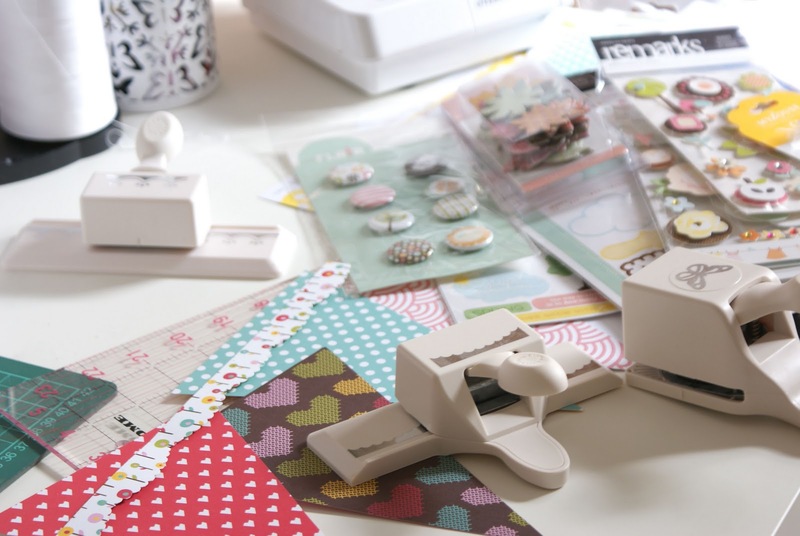 Love my Martha Stewart paper punches! wow, they are so amazing! You have decorated them so delightfully!!! I am a bit envious of your Martha S. tool. That looks pretty handy. thank you so much! :) Ravenhill the martha stewart tools are amazing! I would definately recommend them!